Check out our extensive gallery of hundreds of short haircuts, or try a picture of yourself with thousands more with our makeover utility. US (NY) based business providing information and advice on hairstyles. 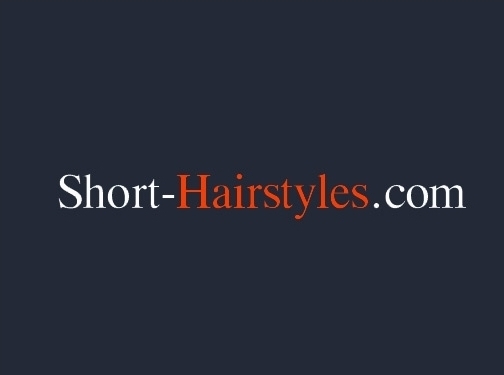 Website includes information, advice, photo galleries, videos, blog, makeover utility - all related to hairstyles, full contact details.